BKS is a machine shop located in Northeast Philadelphia. 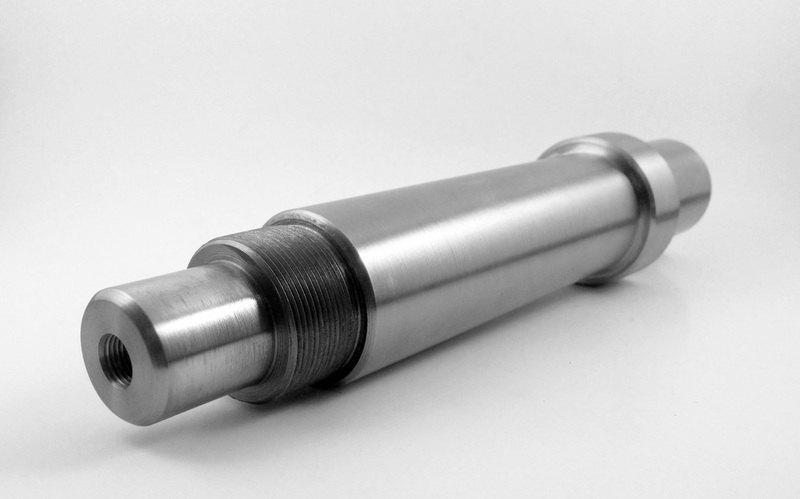 We have produced quality precision machine parts for over 30 years. We specialize in emergency shaft repair and often times we are able to provide same day service. On a daily and weekly basis we are making pickups and deliveries throughout New York, New Jersey, Pennsylvania, and Delaware. Our master machinists are familiar with working in carbon steel, alloy steel, stainless, aluminum, UHMW, copper, bronze, brass, aluminum bronze, tool steel, Delrin, and spring steel. We have a very reliable supply chain and can often get material at a moment’s notice. In addition to our lineup of metalworking equipment we are able to provide heat treating, chrome plating, painting, anodizing, and black oxide treatment. Please feel free to fax or email a drawing or sketch and we will be glad to provide you with a quotation. Usually, we will even be able to work with just a sample. Inquire about our line of parts for Thwing-Albert measuring instruments. We pride ourselves in our customer service and strive to exceed our customer’s expectations. Copyright © 2014. BKS Industries LLC. All rights reserved.